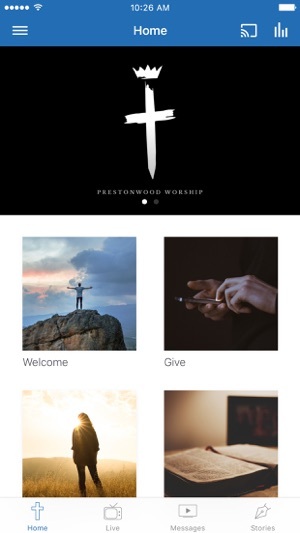 The official Prestonwood Baptist Church iPhone/iPod Touch application. With this application, you'll be able to access audio and video, anywhere you go via an iPhone or iPod touch. Pastor Jack Graham and the preaching team at Prestonwood bring dynamic, biblically-based, gospel-centered messages each week that will inspire and strengthen your walk with Christ. The church is thrilled that we have the opportunity to spread and share this message with as many people as possible. Each sermon video and audio is easily shared with others through Twitter, Facebook, and e-mail. 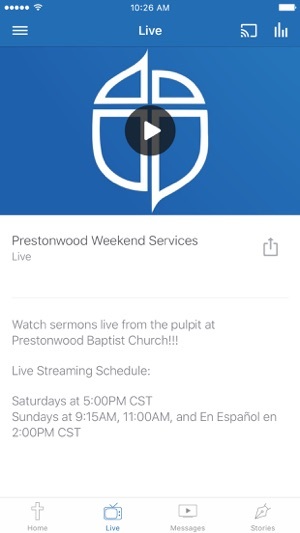 In addition to sermons, you will have access to Pasor Graham's blog in the application as well as directions to either one of our North Texas locations. Our mission at Prestonwood Baptist Church is to glorify God by introducing Jesus Christ as Lord to as many people as possible and to develop them in Christian living using the most effective means to impact the world, making a positive difference in this generation. 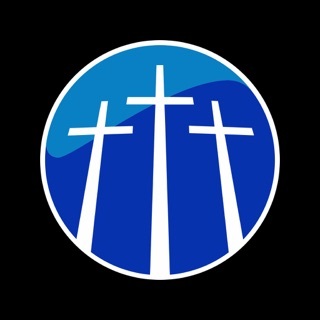 The Prestonwood Baptist Church iPhone App was created with The Church App by Subsplash. 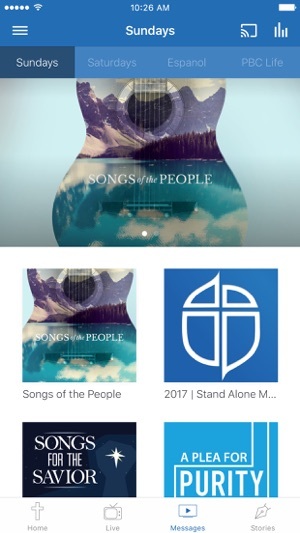 Easily the most approachable, user friendly experience on the iPhone for Christian content. It's extremely versatile. I can use it in my time in the word, while exercising, and furthering my experience with local church. Members and guests of Prestonwood will be thrilled to have this content wherever they go. Love that the church has an app with so much information. When traveling and unable to attend services, I enjoy watching via live stream on my phone. However, the stream is spotty and garbled and pixilated off and on throughout broadcast, despite having a phone or wifi signal of four or five bars. Frustrating experience that I hope will improve! I go to this church, and I am absolutely excited of the cutting edge technology that the church offers to help spread about the gospel of Christ! It is my prayer that many people would be able to enjoy the sermons on the applications just as I enjoy listening to them.